The Content Marketing Institute reports that 86% of B2C marketers use content marketing, and for good reason. 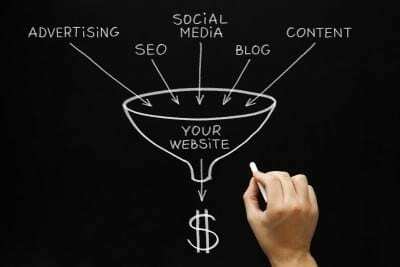 On average, inbound marketing delivers 54% more leads into an online sales funnel than traditional outbound marketing. (State of Inbound 2014) Even with such massive adoption of content marketing practices inside both B2B and B2C industries, a leading concern is the inefficiency of online sales funnels. Your online sales funnel can be naturally segmented into four stages: Attraction, Consideration, Conversion, and Fulfillment. The two-fold focus of your content marketing strategy should be equipping and connecting each stage for the most efficiency. The Attraction stage is where buying prospects first encounter your brand. This is the top of your online sales funnel. Social media content, entry-level content, free webinars, and blog posts are just a few of the many content mediums you can use in the Attraction stage. This is your most giving part of the online sales funnel: add value without asking for anything in return...yet. The whole goal is self-defining: attract prospects, engage their attention, and add value from the very beginning. 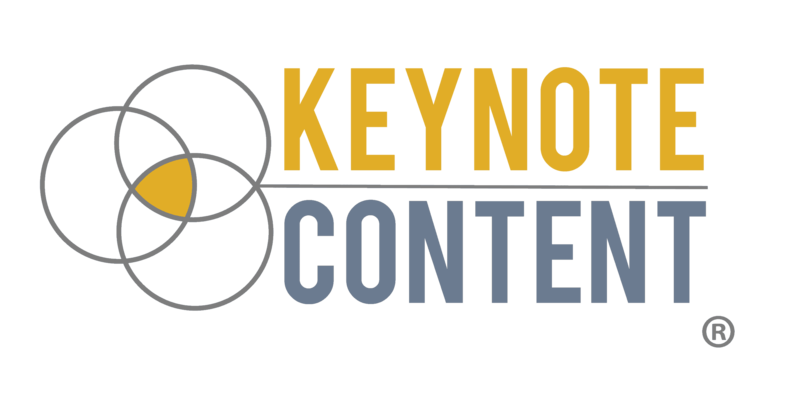 Content marketing pays its dues during the Consideration stage of the online sales funnel. It's in the Consideration stage where premium content pieces, like email marketing drip sequences, eBooks, case studies, and white papers, begin nurturing marketing leads into qualified sales leads. The Consideration stage will be unique to each buying prospect, which means content needs to be varied for a larger appeal to better inform a wider range of buying prospects. The Consideration stage has three main objectives: answer questions, communicate benefits, and remove buyer objections. An effective online sales funnel produces qualified sales leads, meaning buying prospects are well-informed of the value, deliverables, and service they can expect from your company. The key is providing low-pressure buying opportunities through CTA (Call-to-Action) buttons, purchase forms, and pricing information through premium content and other marketing touch points. The Fulfillment Stage is often the most overlooked stage in the online sales funnel, but its value might be the most important. The Fulfillment stage begins after converting a buying prospect into a contracted client. Your main concern should be delivering on the contracted commitment your company has made to your new client. Don't undo all your hard work of effective marketing by failing to deliver the goods when the time comes. Developing an effective online sales funnel is built on highly relevant inbound content to best communicate your brand's value proposition.